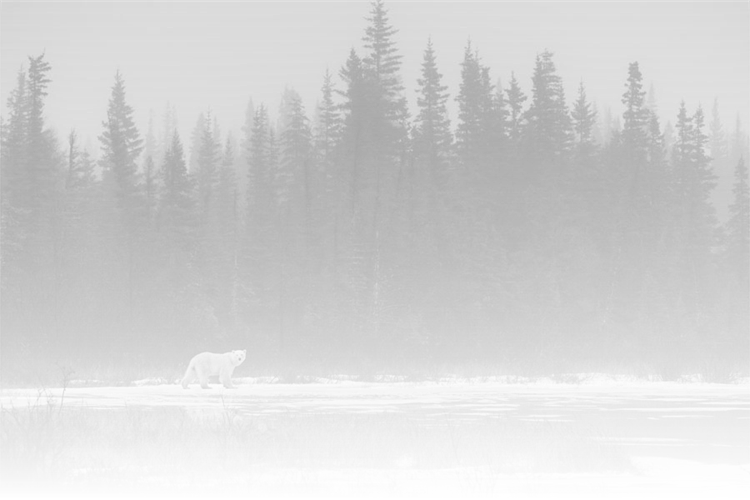 Every year in October-November, over 1,000 polar bears move to Hudson Bay, in the north of Canada. The sea of the bay gleams in this period, providing the bears the best situation for hunting the seal. Unfortunately, for several years now, the duration of ice in the bay is gradually decreasing, forcing the bears to feed on berries and seaweed, and their number is decreasing inexorably.